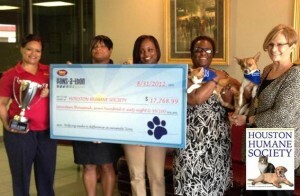 The Houston Humane Society (HHS) was presented with a check for $17,768.99 by Mister Car Wash today in conjunction with the 2012 Paws-a-thon fundraising campaign. 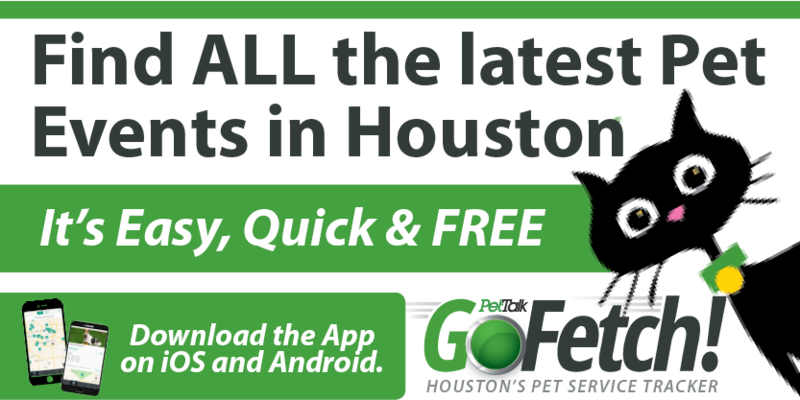 Mister Car Wash hosted the 3rd Annual Paws-a-thon fundraising campaign throughout the month of July to benefit local humane societies in each of the cities where locations currently operate. Local Houstonians helped Area Manager Bill Smith of Houston and his stores earn the “Paws-a-thon Cup” for the third year in a row for the highest contribution among all the areas nationwide.